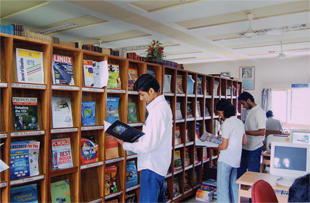 MGM’s College of Engineering Library plays a key role in dissemination of information. 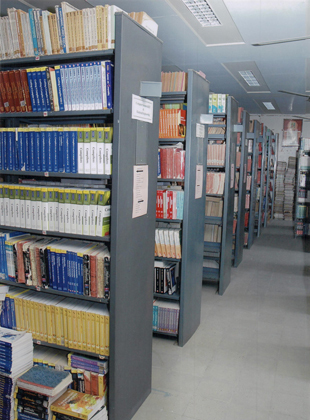 Library has an excellent collection of Text books, Reference books, periodicals and other study materials. It has also good collection of UG and PG student’s Project reports, Dissertations & Journal’s bound volumes. 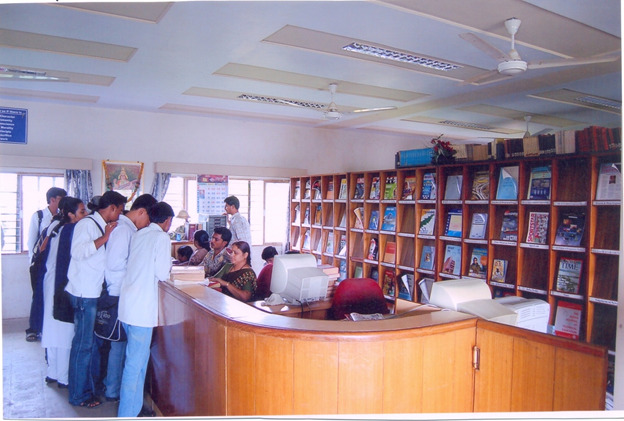 The library also holding NPTL video lectures & technical CD ROMs. ASME, ASCE & IEEE e-journals are accessible to the staff & students. The library is open for six days of the week from 9:30 to 5:30. and during Examination & study preparation period it extend up to midnight. The Library offers tea and snacks to the students attending night library. Library has adopted (SOUL) library management software for better library services. It uses bar code technology for transaction of books. Online public library access Catalogue (OPAC) helps the students & staff to search their books in the library. Book lending period is 15 days. 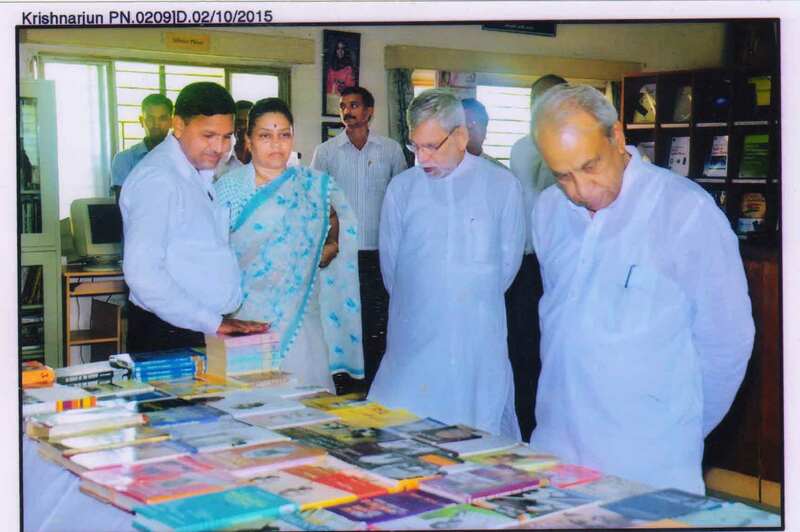 One reference book apart from their regular books is issued to every student to increase reading habit. 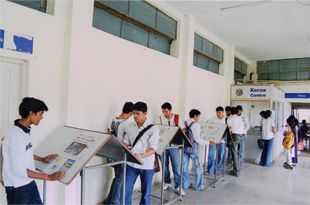 Library subscribes journals, magazines and news papers to keep the students well informed. Technical journals & magazines are displayed in such a way that students/staff can easily get it. 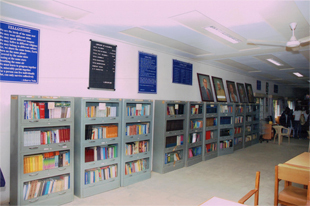 Library has taken care to increase reading habit of the students. 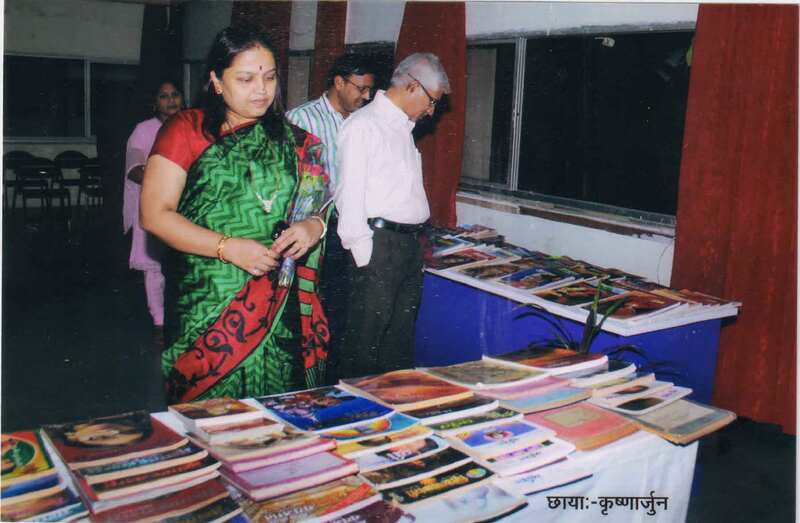 It has classic collection of Marathi, Hindi & English Literature books. 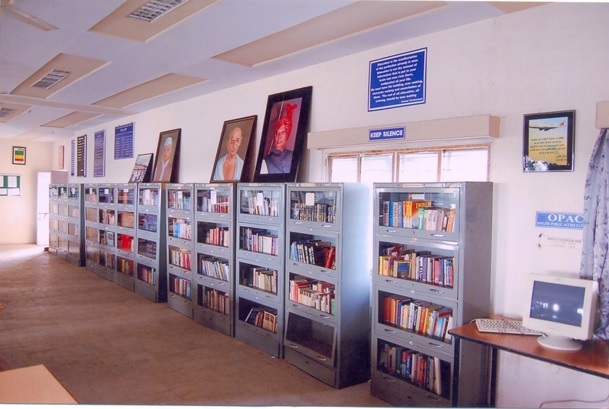 Library has made compulsory to the students to borrow one general reading book for fifteen days. 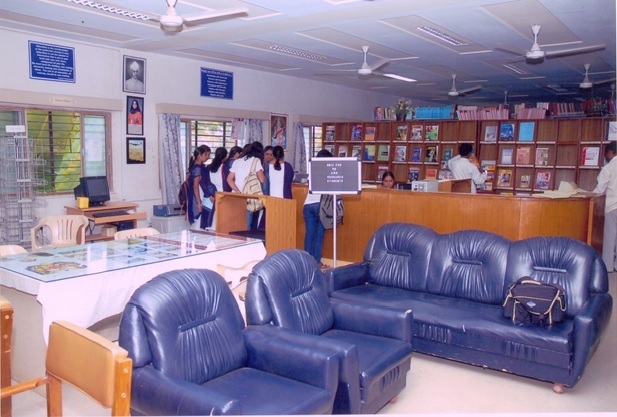 Library organizes book exhibitions & essay writing competitions on 26th Jan. 15th Aug. & Gandhi Jayanti & offers books to the winners every year. 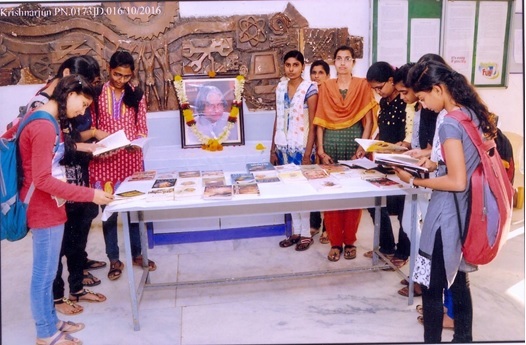 Library also present a good book to all college teachers on teachers day & one good book to college women on woman’s day every year. Library display new arrival books list on notice board to keep the reader updated. 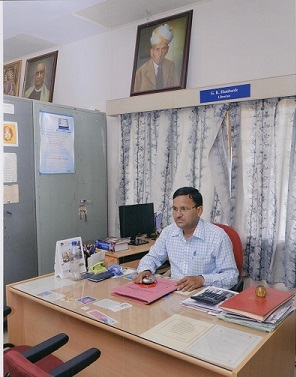 M.Phil., PGDLAN, Ph.D. Librarian General Administration & Supervision. 5 Mr. Ghatol V.B. M.A. B.Lib. Sci. Jr. Lib. Asst. 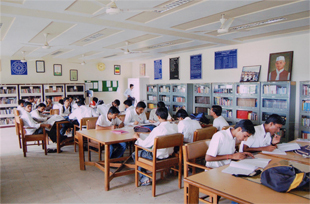 Supervision of Periodical Section/Question Papers Files /Syllabus & Digital Library. 1 Faculty 15 for whole sem. 2 Supporting Staff 05 for whole sem. Use of OPAC & Bar code technology. Special collection for GATE,IAS, IES,GRE, MPSC. Technical C.D. ROM’s available for home lending. Special classic book collection available in MARATHI, HINDI & ENGLISH languages for students & staff to nurture reading habit . Old Question Papers of last five years are available for reference for students off line & online. Refreshment for the students coming for night reading room during examination period. Xerox facility in minimum cost for students & staff. National/International journal’s bound volumes available for ready reference. NPTL Video lectures for teachers & students.